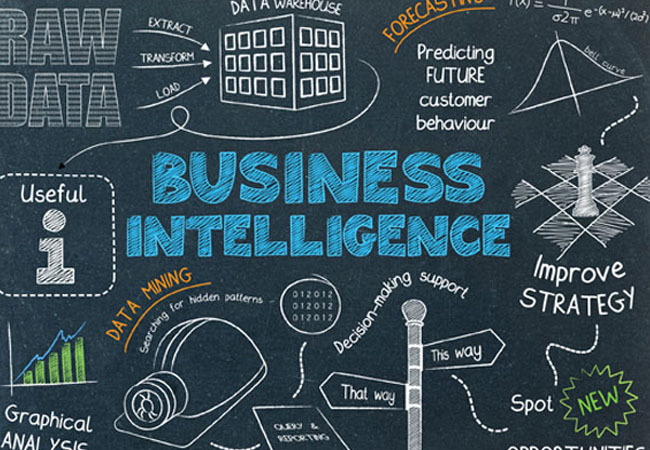 We offer Business Intelligence knowledge by using Power BI. Power BI is a business analytics service provided by Microsoft. It provides interactive visualizations with self-service business intelligence capabilities, where end users can create reports and dashboards by themselves, without having to depend on information technology staff or database administrators. Knowledge on Excel, Dashboard and basic data visualization is needed.